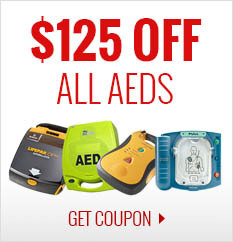 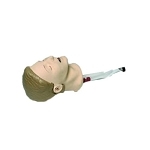 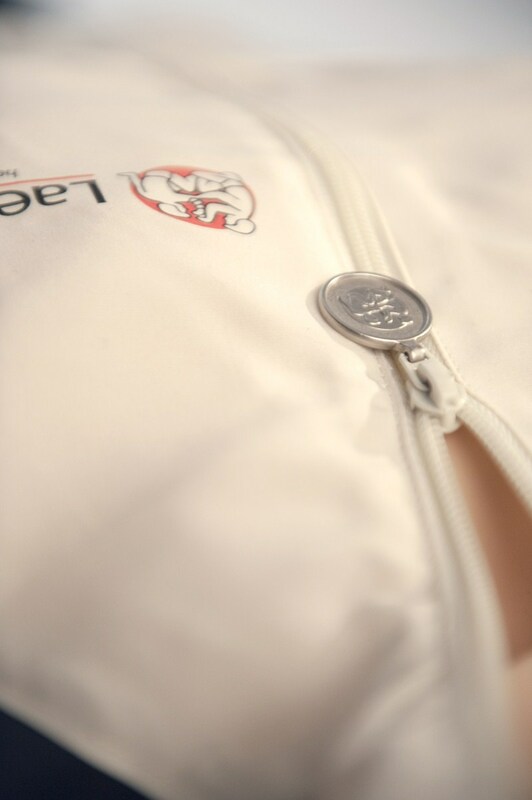 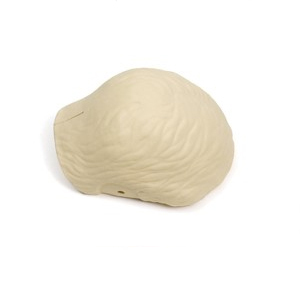 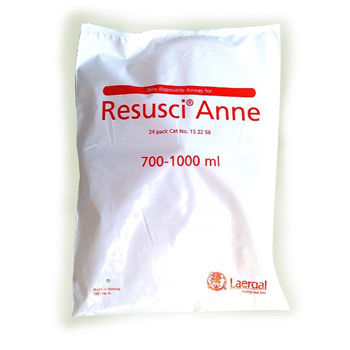 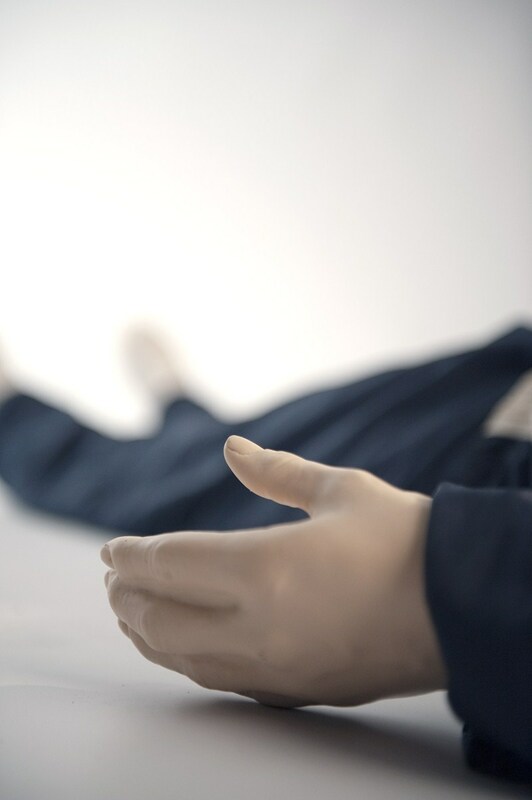 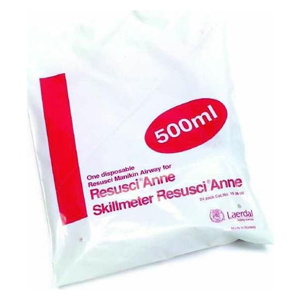 The Resusci Anne CPR-D is an adult CPR training manikin focusing on performance and skill in CPR and defibrillation actions during the scenario. 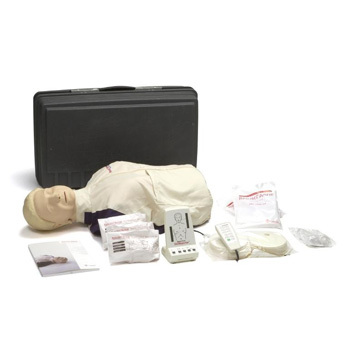 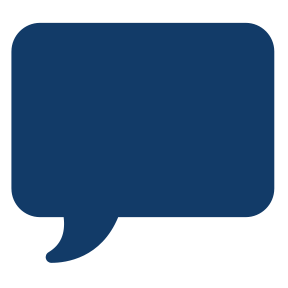 The combination of the Micro-Heartsim and SkillReporter modules allows comprehensive instructor-to-student debriefing and documentation of key events. 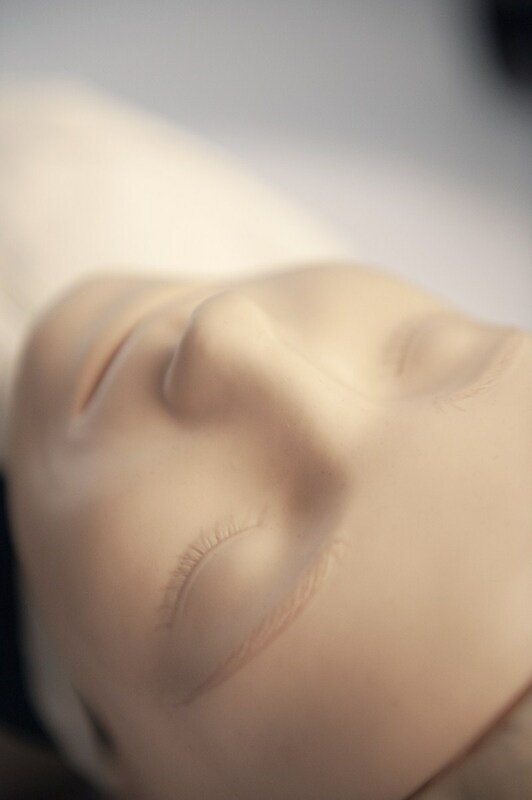 Additionally, first aid and extrication practice can be incorporated into the learning by adding the optional first aid and rescue limbs.